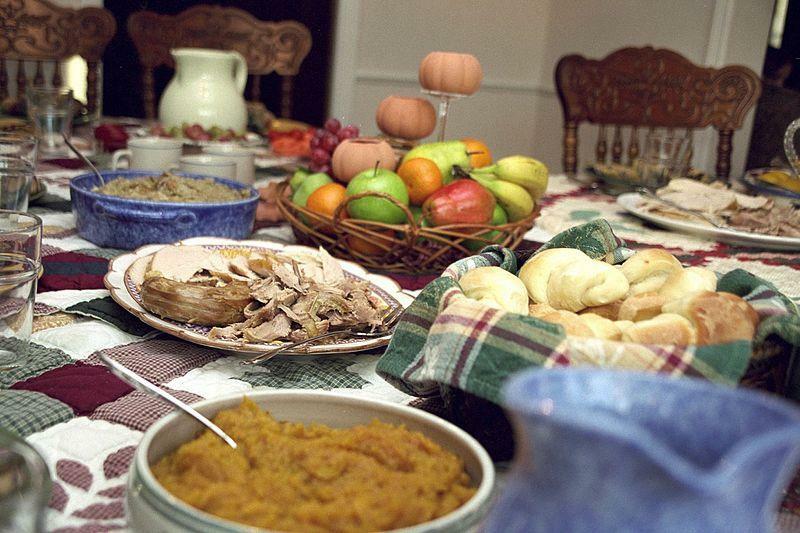 Photo showing some of the aspects of a traditional US Thanksgiving day dinner. Ben Franske / This file is licensed under the Creative Commons Attribution-Share Alike 4.0 International, 3.0 Unported, 2.5 Generic, 2.0 Generic and 1.0 Generic license. Airs Thursday, November 24, at 6 p.m. (Pre-recorded show)It’s the holiday season, a time to celebrate with family, friends and lots of great food. How do we navigate the holidays without packing on the pounds? Dr. Randall Brewer hosts Health Matters Thursday at 6 p.m. with guests Libby Burkhalter, personal fitness and diet expert, and Julie Hartley, dietician with Willis-Knighton, to talk about making healthy choices.